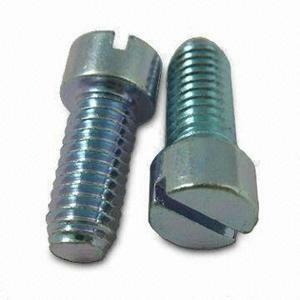 Dongguan City Youke Hardware Co., Ltd.
We will give you a quotation according to your request. We guarantee our molds for the life of your project. We are a ISO9001 and TS16949 certification approved factory. 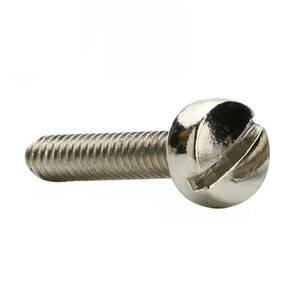 Slotted Head all thread machine screw with brass Available Material 1. 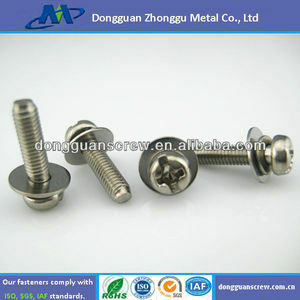 Stainless Steel: SS201, SS303, SS304, SS316, SS416, SS420,etc. 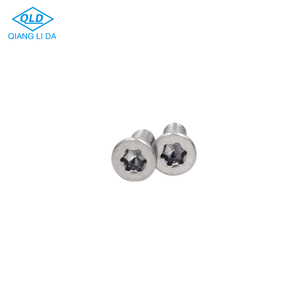 Lead time 10-15 working days as usual,It will based on the detailed order quantity. Contact us Want to learn more and get lastes tprice9 Please don't hesitate to send any inquiry or contact with us. 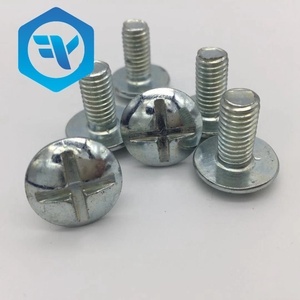 ,ltd ,established in 1989,mainly produce confirmat screw,european screw,square neck screw,machine screw,shelf supports,shelf bracket,allen key,and kinds of bolts ,nuts,washers. we are the 10th gold supplier in Alibaba ,and our sale team have more than 10 years foreign trade experience. We'll do our best to offer customers with much better products,price and service. 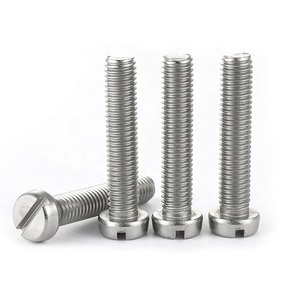 Xiamen Century Sense Trading Co., Ltd.
Alibaba.com offers 5,046 machine screw head slotted products. About 55% of these are screws, 1% are self-drilling screws, and 1% are tapping screws. 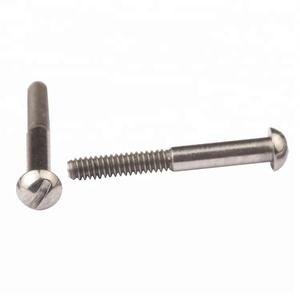 A wide variety of machine screw head slotted options are available to you, such as free samples, paid samples. 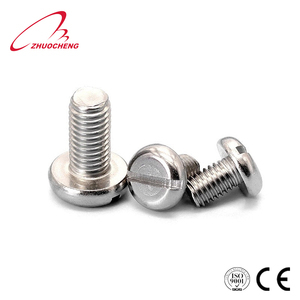 There are 5,042 machine screw head slotted suppliers, mainly located in Asia. 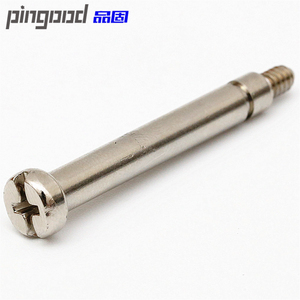 The top supplying countries are China (Mainland), Taiwan, and India, which supply 97%, 2%, and 1% of machine screw head slotted respectively. 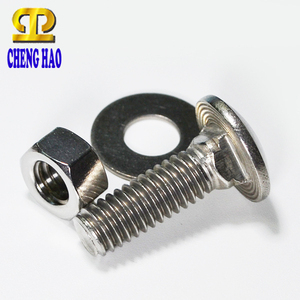 Machine screw head slotted products are most popular in North America, Domestic Market, and South America. You can ensure product safety by selecting from certified suppliers, including 2,529 with ISO9001, 501 with Other, and 182 with ISO14001 certification.